E-commerce through the years took more and more field presence, which allowed a wholesaler to be more flexible in choosing where to run his e-shop operations. Of course, everybody wants to find the best way to do their business. WooCommerce eventually became the option for most wholesalers. Their website claims that they now power 30% of all online stores by themselves. Despite their popularity it still had many unanswered questions. How to ship your order? How to deal with inventory? Also, how to add updates? 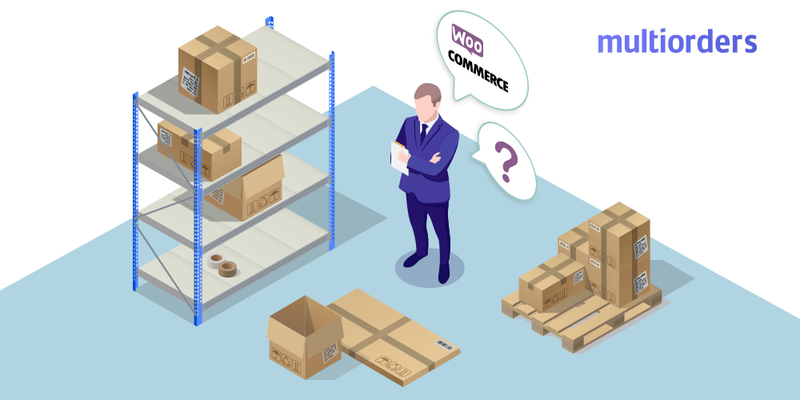 In this article we explain more about WooCommerce stock management, and show the easiest way to do it. 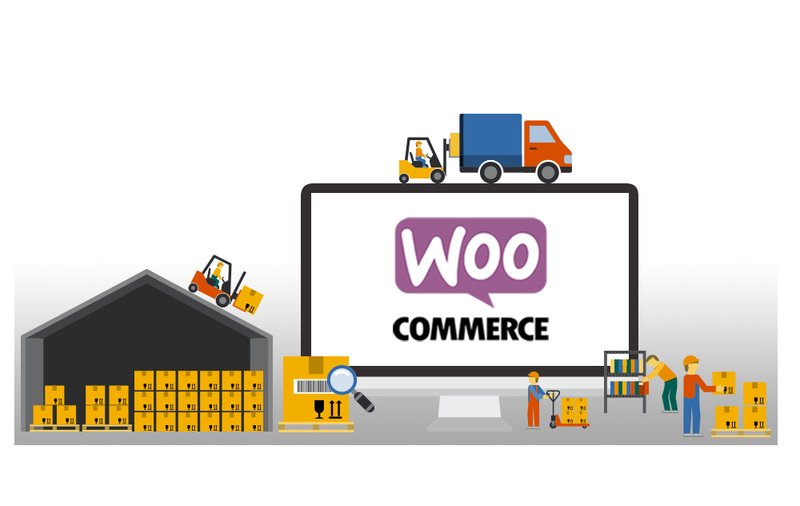 WooCommerce was founded in 2008 by three WordPress enthusiasts. It is an open source e-commerce plugin for WordPress. Moreover, the whole system looks alike. Most likely WooCommerce is focused on their clients, that is why layouts look alike. Looking through market share statistics in 2018 42% of the entire internet belongs to them. 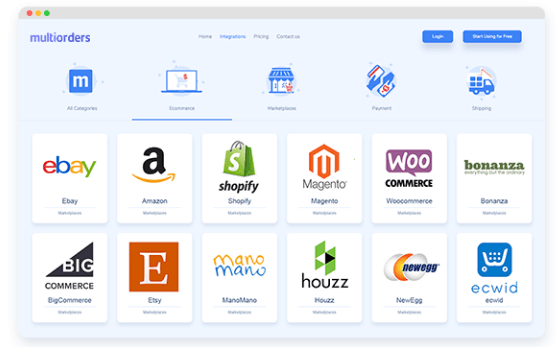 Also, they have a leading position in WordPress - 94.3% of all their e-commerce websites use WooCommerce instead of another plugin, more statistics. Basically, during the last 10 years WooCommerce expanded their business and their popularity. First thing you need to do to start business as a wholesaler, is upload your products. Most likely all steps are similar between different marketplaces. Simply add your products in bulk and you’re done! Of course, you will spend some time, trying to change pricing or stock levels. Despite this, we have an exception with WooCommerce stock management and inventory upload. Let’s check step by step how it works. On the dashboard you see the option: “Product” and the following “Add New product”. Now you have to select one of six product types: downloadable, simple, virtual, grouped, variable or external/affiliate. For example, if you are uploading a simple product, choose it. General section, it includes SKU number and price: regular price and sale price (for certain date discounts). Description: inventory, information for shipping, linked products, attributes and advanced. In the begging it looks like simple and normal steps, where you have to write about your goods. But imagine this - you have to repeat it with ALL your products. Fill the same fields for each product. In the long run, you have to write thousands of similar words. Sounds like a time-consuming task? No worries, there is a way to upload and manage all your inventory at once. The easiest way to save your time, is to work with WooCommerce integrated order management software. Multiorders offers you a simple way to manage your inventory. By using this app you are allowed to control, update and add products in the fastest way. Every change you make and all information you upload at Multiorders, instantly shows up in WooCommerce. How does it save your time? Despite the fact, that Multiorders allows you to add all your products in bulk, it also brings other benefits. tax - tax status or tax class. In other words, with Multiorders you can change, add and update all products. It integrates with your WooCommerce account and saves all these updates. In this case, you don't waste your time on typing the same things to each product. WooCommerce stock management also brings some questions about shipments. This marketplace requires to find your own shipping company, without suggesting them. Multiorders prepared a great number of integrations for this topic. Using Multiorders software, you are allowed to ship with any shipping carrier you want. As soon as you get an order, next step is to click on the chosen shipping provider. There is no need to sign any contracts or add customers details, Multiorders do it for you. All you have to do for fulfilling an order, is to choose a shipping carrier. In other words, the system automatically adds tracking information to WooCommerce and additionally informs the customer. 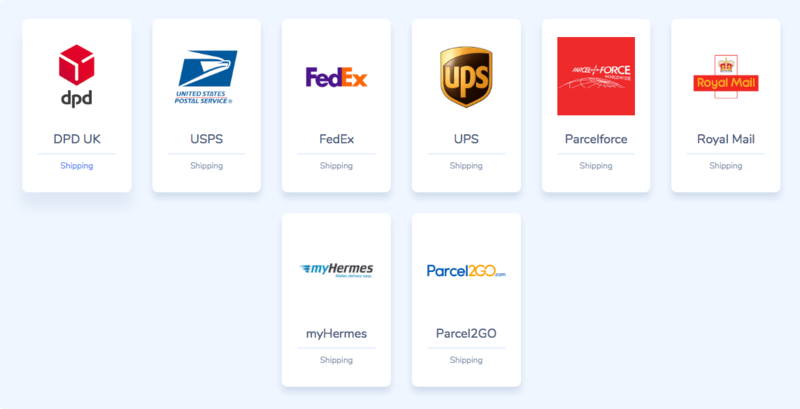 Becauseit is integrated with all these carriers, our system is instantly informed when the tracking number is available. That way, the wholesaler won’t need to check and update any shipping information. As shown above, WooCommerce stock management without any additional help can become a real nightmare. What if you need to do these same tasks for a few accounts? 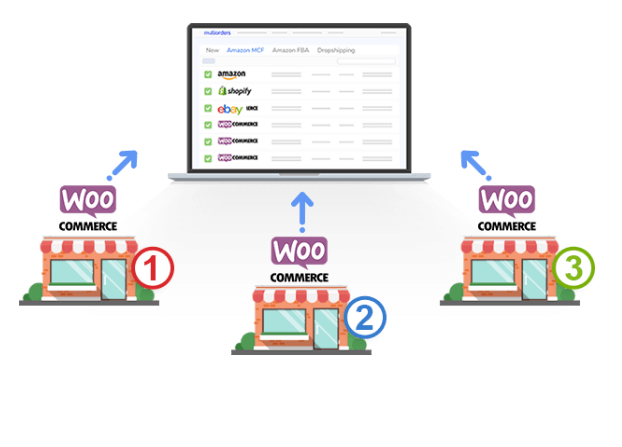 WooCommerce allows you to have more than one account, but managing more orders might be confusing. Unless, you choose a more appropriate way to manage it with Multiorders. Working with multiple accounts is as simple as managing one. Of course, a wholesaler might not only have multiple accounts, but also sell in different marketplaces. Multiorders allows you to control all selling-channels in one dashboard. Now you can see all your inventory, orders, shipments and clients in one website. Control and manage all accounts from different selling channels. All you need to do is login to your selling-channels and we will connect them. There is no need to repeat the same time-draining tasks for each account - control them through one place. How To Manage WooCommerce Stock?